Worker exploitation, soaring profits…A summer of discontent? 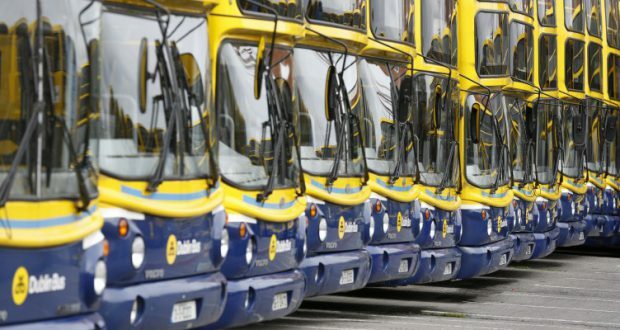 The National Transport Authority are privatising one-tenth of Dublin Bus. 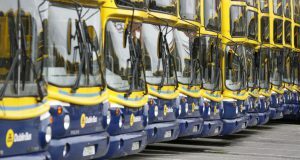 From November 2018 they will outsource the routes to UK company Go-Ahead. 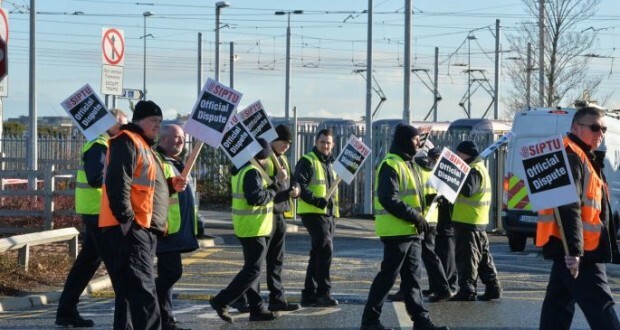 The NTA says they are “confident that passengers will benefit from this decision,” but socialists and trade unionists are absolutely certain that workers will suffer from this decision. 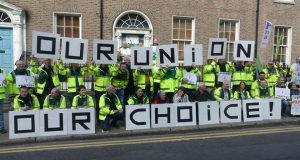 The strike action by Dublin Bus workers is about achieving a decade of pay justice and should be supported by all workers. 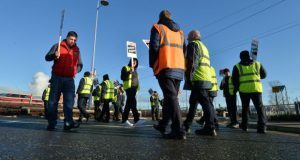 Never ones to waste a good crisis IBEC were quickly out of the traps after the Brexit vote claiming that the ensuing political and economic turmoil meant that bosses in Ireland needed support and in turn workers’ rights must come under the hammer. 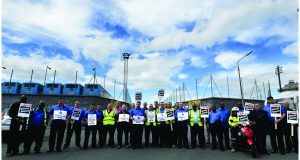 Worker exploitation, soaring profits… A summer of discontent? 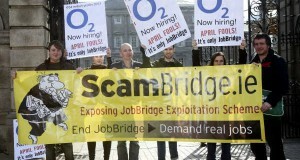 JobBridge, the flagship free labour scheme, is to be scrapped. 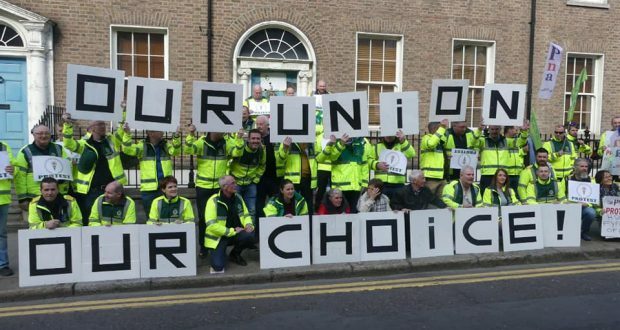 However, the welfare-to-work edifice and ideology which it was part of remains and needs to be torn down. 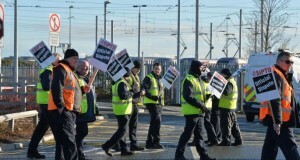 AAA TD and Socialist Party member Paul Murphy on the Luas strike.